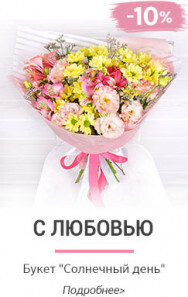 A bouquet of flowers for free–perfect greetings for all occasions. 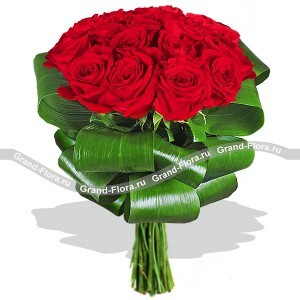 Our online store offers a wide selection of various flowers (roses, lilies, chrysanthemums and many others). 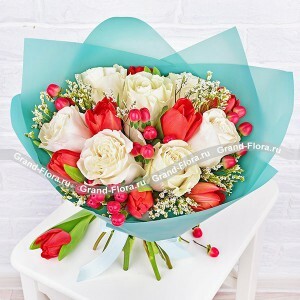 You can choose bouquets of different colors and at a reasonable price. 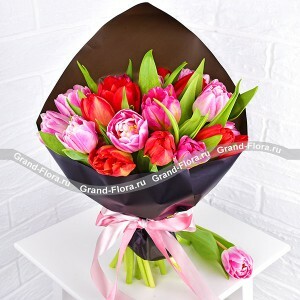 Order flowers can be to any important occasion and place the composition without cause. 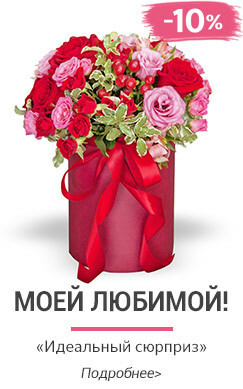 We do delivery all over Russia at any time of the day. 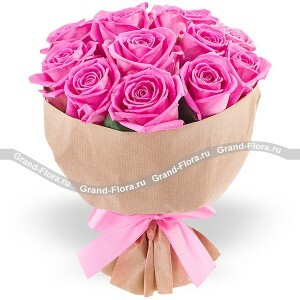 In our company's services also include service«express delivery & raquo ;. 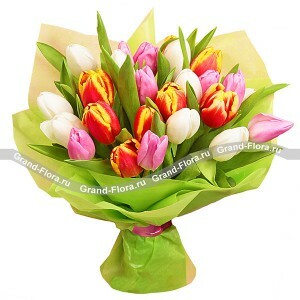 Payment is made by bank Visa cards. 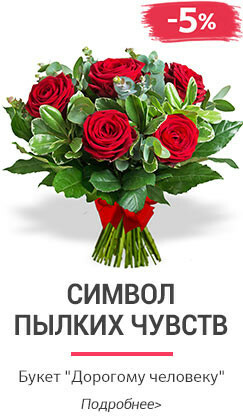 Master Card. 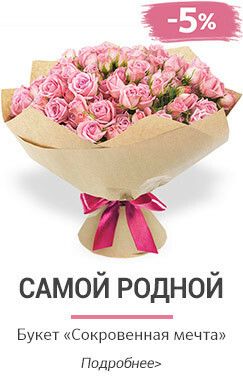 Paypal and more than 30 ways, including cashless payments. 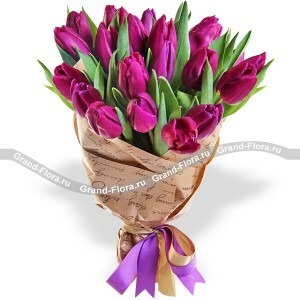 Our directory offers quality flowers. 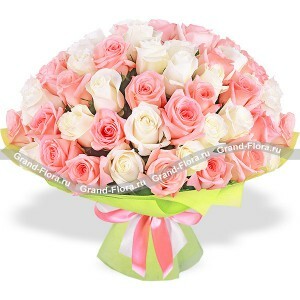 Our florists will decorate unique floral arrangements. 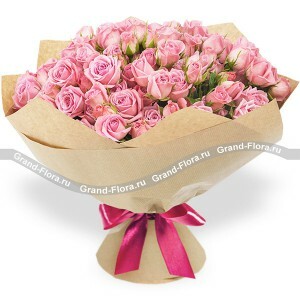 Therefore, they look even better than in the catalog. 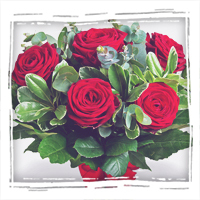 Each arrangement of fresh flowers is thought out carefully and with great inspiration drawn by our florists. 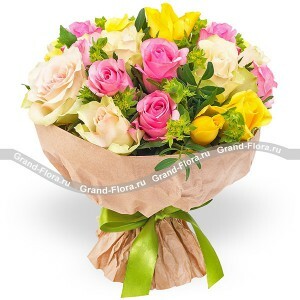 In our catalog you will find small and large bouquets for every taste. 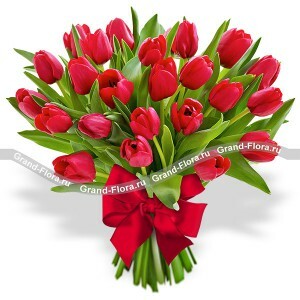 Ordering fresh flowers on our website, you'll make a wonderful gift. 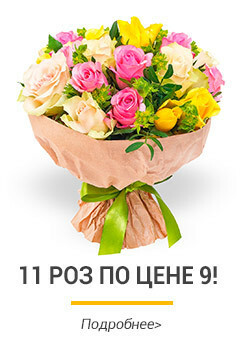 It is necessary to make express delivery another region or locality? 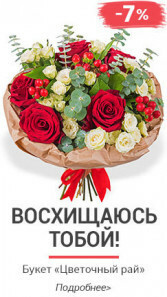 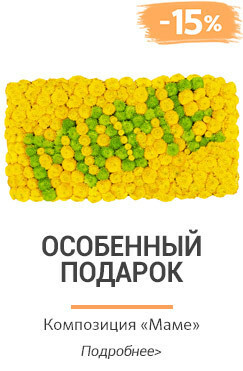 Call right now in the online shop«Grand Flora»toll-free in Russia8 (800) 333 01 95 and our manager will discuss with you the conditions at a fixed price and convenient delivery payment.